The National Measurement Institute (NMI) is a regulatory body that aims to promote world-class measurement standards across Australian manufacturing industries and supply chains. The NMI issues an annual compliance plan where it outlines new standards and provides a breakdown of policies and sectors targeted for auditing. The 2017-2018 plan was released in June. What are the changes, and how can they affect your business? Whether consumers are getting what they pay for, and if not, by how much are they out of pocket? In measuring risk, the NMI takes into account the impact of any single instance or accumulative impact that multiple cases of non-compliance have caused. For example, one mislabeled product would be a single instance, however if this product was sold to 100 people, this would be considered 100 individual cases. 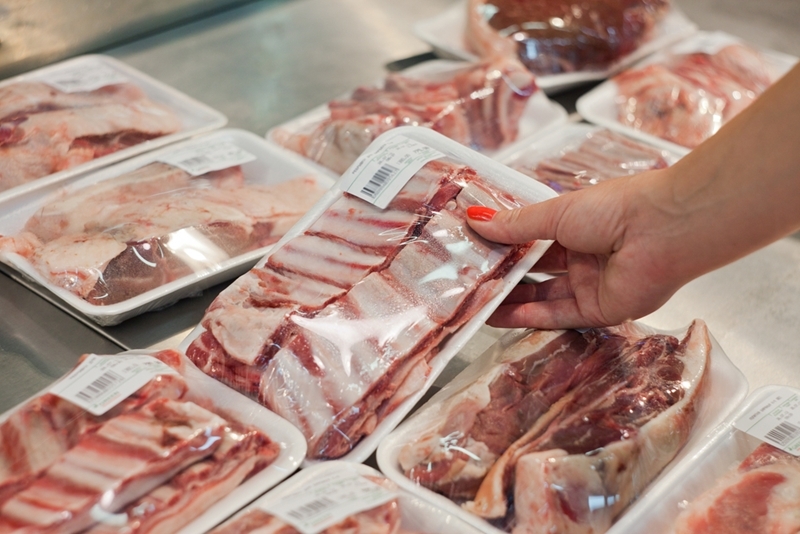 The NMI will be targeting meat, fish and poultry retailers this year. Are your measurement systems up to scratch? A failure to comply with the national regulations can incur hefty fines. From analysing particular sectors history of compliance, number of businesses in each sector, and total volume of revenue, NMI has targeted a few select industries for audit over the next 12 months, Meat, fish and poultry retailers will be targeted, along with smaller supermarkets and grocers – smaller in this context meaning annual turnover is below two million. The NMI will also target the waste management and recycling sectors, after some concerns were raised in regards to volume and weight-based charging for services. This type of charging system would require approved and verified measuring equipment to ensure accurate charging and management of waste or recyclable materials. Can you afford not to adhere to the regulations? If you work in one of the sectors that'll be targeted in the coming year, it's worth assessing the systems you have in place. While a failure to comply with the national regulations can incur hefty fines, it is worth noting that when the NMI assesses your risk level, it does take your compliance history into account. Still, being fined for having substandard or poorly maintained measuring equipment can sting your business for thousands of dollars. If you require some assistance getting up to speed, or for more information on our measuring solutions, contact SRO Technology today. Australian measurement labelling rules under review Measurement inspectors target fruit and veg trade How the SI base units will be upgraded by 2018 Will 2017 be a profitable year for manufacturers?